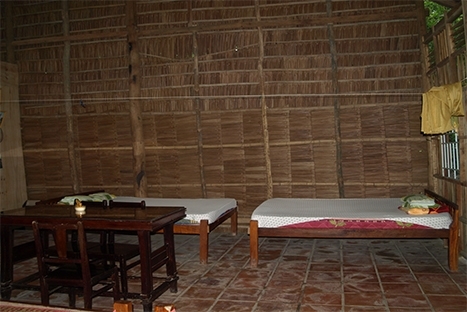 Mekong homestay 3 days 2 nights, Can Tho homestay tour, Mekong homestay tour, this trip mixes sightseeing with cultural exchange. 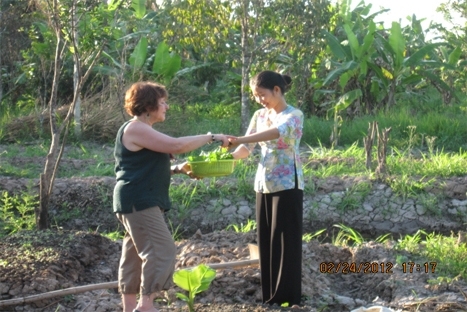 You will have a memorable time with the hospitable people of the Mekong Delta by staying overnight at a local homestay. 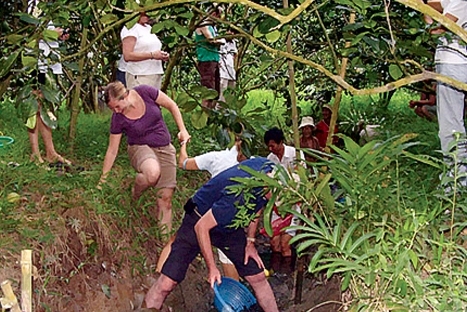 The fertile Mekong Delta is also famous for its tropical fruits and flowers gardens. Cycling is a great way to see the countryside and life of the locals. 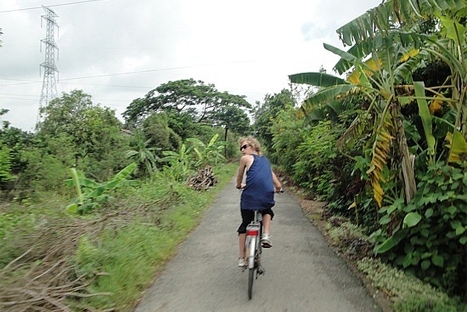 It's also a combination of an easy biking tour & Home stay at a local house. Depart early in the morning. Upon arrival at My Tho, take a boat to Con Phung (Phoenix Island) at a Mekong River estuary. Stop at a garden restaurant for lunch. Then cruise along natural creeks and quiet villages in Ben Tre Province. Visit orchards, bee farms, taste natural honey, honey wine and tropical fruits, listen to local music, visit a distillery and a local coconut candy maker. Then move to Cantho city for overnight. Optional: early short biking or walking around the village and fruit gardens. After breakfast, row along the small and picturesque tributaries to the Cai Rang floating market (the nicest one with heaps of rowing boats). See the beautiful scenery and daily activities of the locals. Walk around the village, visit a rice husking mill. Disembark at Ninh Kieu quay, visit an ancient house (in Binh Thuy, 10 km from Cantho) and Cantho museum. Have lunch at a local restaurant then go to Phung Hiep, Can Tho city. Check in homestay in Cantho. 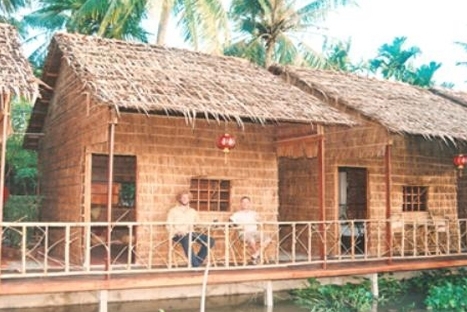 Enjoy a peaceful country life in Mekong Delta with many activities such as fishing, river bathing, farming. At dinner time, you will prepare your dinner together with a local family and have cultural exchange. Diner and Homestay. Biking or walking around the village and fruit gardens or again joining with farmer with real actiities. Check out homestay before noon time for a transfer back to Ho Chi Minh City. A stop at Mekong Restop for lunch. Tour ends at your hotel in Ho Chi Minh City.